2 Beds 3 Baths 1 Partial Bath 1,396 Sq. ft.
Take the bike path to the beach. Close to restaurants and shopping. 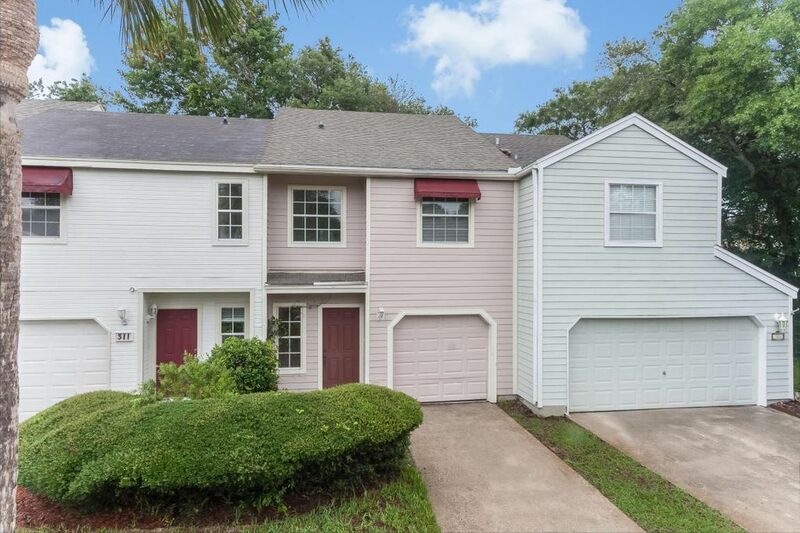 This desirable 2 bedroom, 2 1/2 bath townhouse has a large living/dining area with built in book cases. Patio deck off the living room. All bedrooms are upstairs.One car garage. Great opportunity to enjoy the beach life. Directions: From Atlantic Blvd. Turn Onto Brandt Blvd., Turn Right On Summer Sands Drive, Turn Left On Sand Castle Way, Home Is On First Cul De Sac On Left.